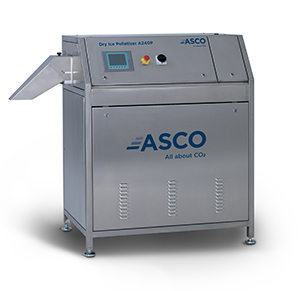 ASCO is a provider of complete CO2 and dry ice solutions with customers worldwide. The product range includes CO2 production plants, CO2 stack gas and CO2 by-product recovery plants, dry ice blasting units, dry ice production machines (blocks, pellets, reformer), CO2 cylinder filling systems, CO2 vaporisers, CO2 storage tanks, CO2 dosing systems for water neutralisation and various other CO2 and dry ice equipment. 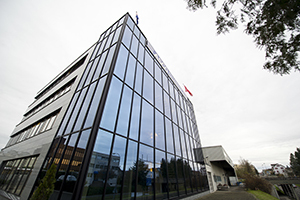 Thanks to this broad product range and more than 80 years of practical experience in the wide field of CO2 and dry ice, customers profit from individual, complete CO2 solutions from a single source.